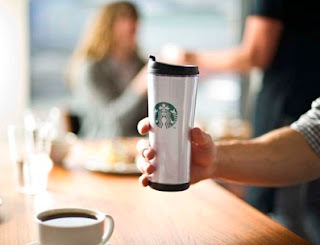 In support of Earth Day, on April 22nd, Starbucks invites customers to bring a reusable mug or tumbler into participating stores in the U.S. and Canada. Register for your free Starbucks card and get free drinks, including one free drink for your birthday. -- I know what you’re thinking. Everyone knows about coupons, right? Well, yes, everyone does. 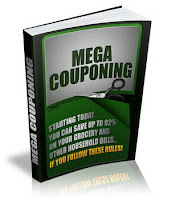 However, very few know how to truly save tons of money Couponing. Did you know you can get toothpaste for FREE? I don’t pay for toothpaste for my family because I learned a few tricks. And that’s just the start. Groceries, toiletries, etc. You would be absolutely amazed at how much I save annually on those things.